When I was growing up, a fair few of our family holidays were spent in Devon. My Aunt has lived there all my life and so it became an easy school holiday destination, so much so that even all these years later I feel like I know so much of it like the back of my hand. We’ve been to every National Trust and English Heritage property, walked the moors and explored the coastlines. Sometimes though it can be other memories that stay with you and I still remember visiting the Dartington Visitor Centre as a little girl and being utterly fascinated by glass-blowing (which to be honest I probably still am). 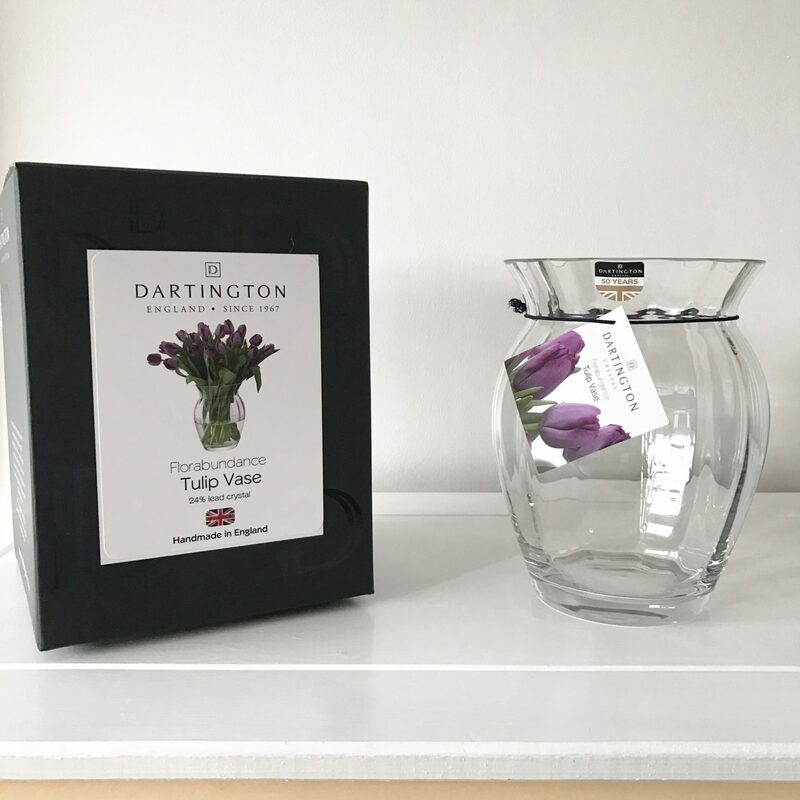 My Mum had a house full of the iconic British brand when I was growing up and now three decades later and as a homeowner myself, Dartington are still going from strength to strength. Starting factory life in 1967 with just 35 employees, it was originally Swedes at the helm of the earliest glass manufacturing who came over to work at the factory and teach their skills to English craftsmen. 2017 marks the 50th anniversary of the company and that in itself to me is so comforting – that in an ever-changing world, especially one where so little manufacturing is left in the UK, these stalwarts of quality and heritage remain. 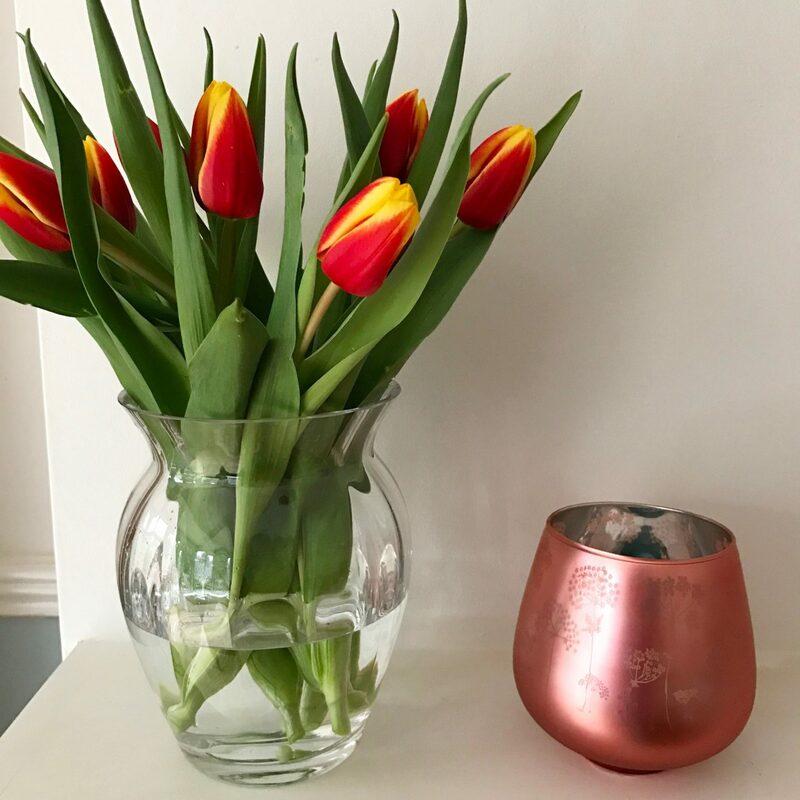 I’m delighted to bring Dartington Crystal to the blog and and with one eye on Mother’s Day as well as spring which really is hopefully right around the corner, I selected the Florabundance Tulip Vase. 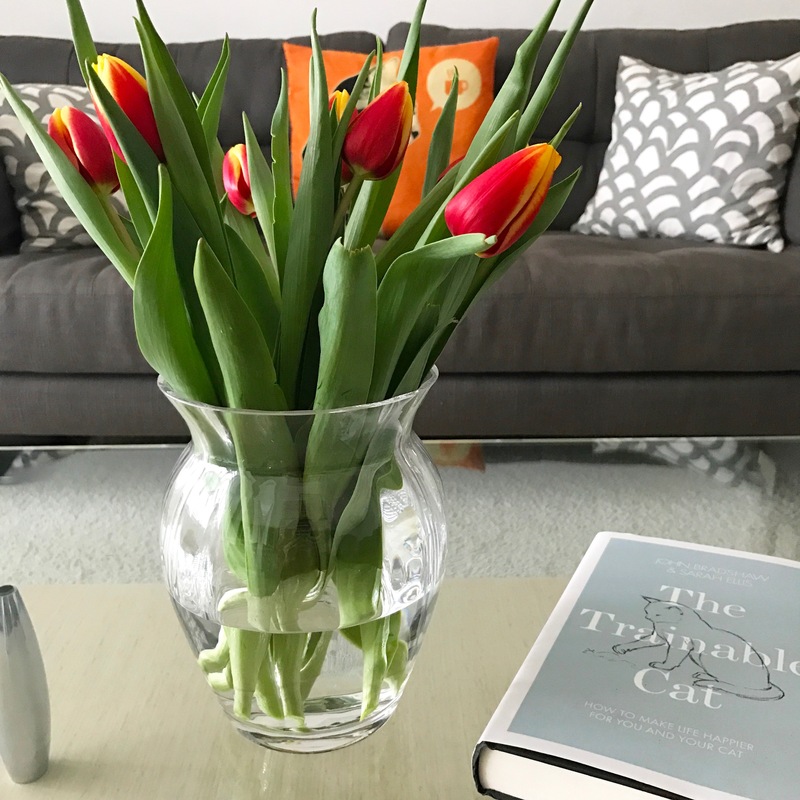 Tulips are one of my favourite spring flowers – the colours, the unruly behaviour which means it’s practically impossible to make them look tidy but somehow adds to their charm. Our long-term home renovation project involves mixing elements of the modern with period. The house was built in the early 1930’s and we’re trying to be faithful to restoring the period structure whilst acknowledging inside that we both favour modern and minimal. 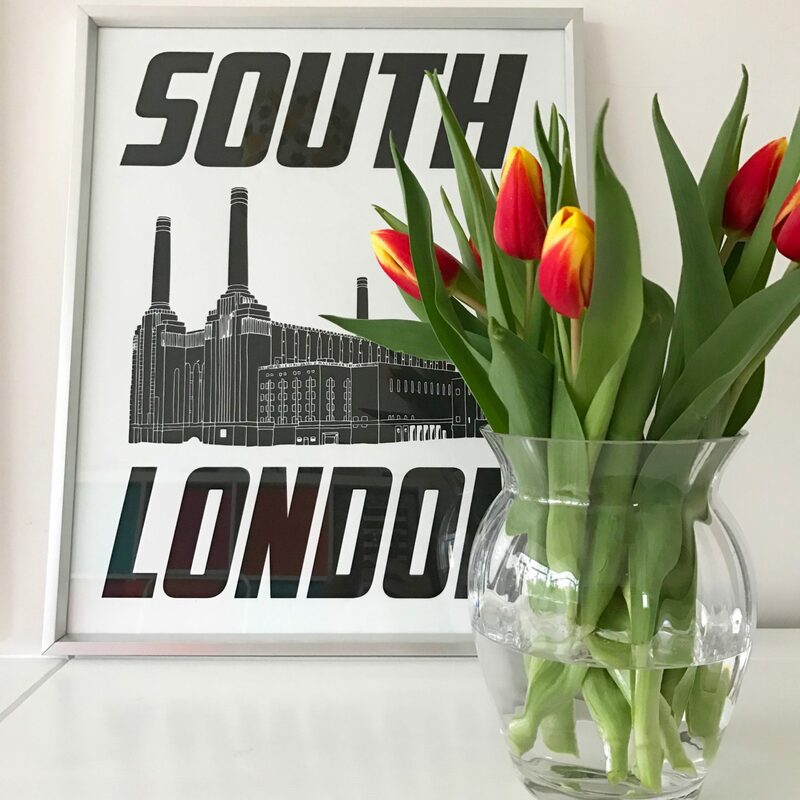 The Tulip Vase fits the bill perfectly – it’s a classic, simple design, sophisticated and with clean lines. What did surprise me was how heavy it feels which with a boisterous dog and cat prone to sending everything in the house flying is just as well. 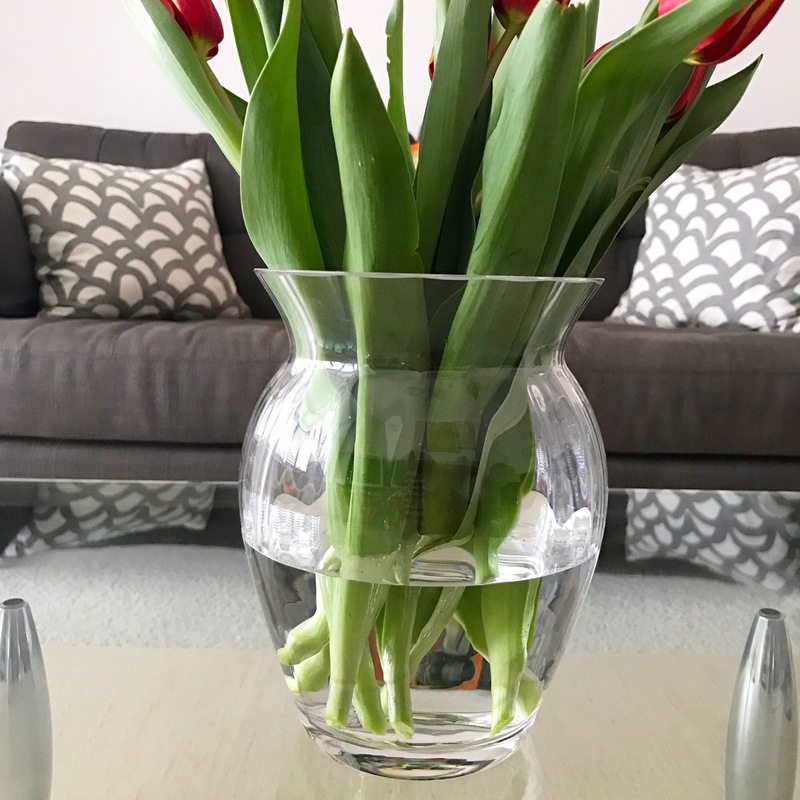 The vase has been appearing all over the house and it looks so beautiful, what do you think? And the perfect gift for any lucky Mums this Mother’s Day. 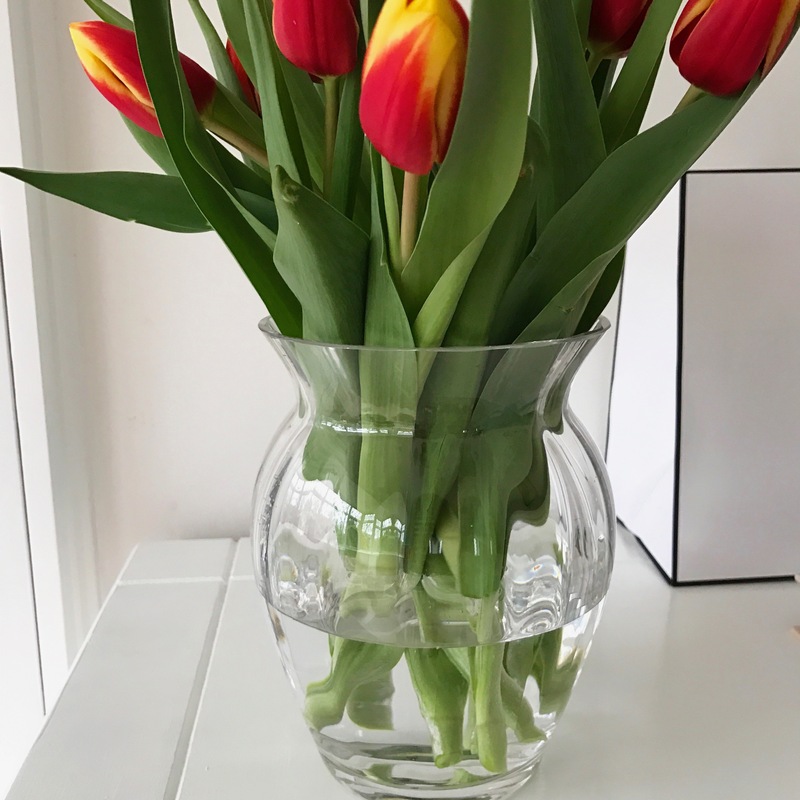 Thank you so much to Dartington Crystal for sending me the vase in return for an honest review. You can purchase one here for 49.99. I always enjoy dipping into your blog, you write so nicely and honestly and well, what can I say about the vase? as a flower junkie I love a good vase to show off my favourite blooms! Ooh gorgeous vase! It manages to make the flowers the star of the show while still looking beautifully elegant – and great that it’s lovely and solid too. I used to find crystal awful but then realsied it was the cut glass version I wasn’t mad about. Plain or modern crystal designs are beautiful and, being transparent, go with everything. Your vase is a lovely shape and perfect for keeping tulips under control, I imagine.